Based on my previous post, many people ask me about my secret on losing weight. Well, although, it is not really much but they said I am a little bit slimmer than before. Really? Huhu. Truthfully, I focus on my weight loss and follow so-so strict diet. Huhu. My ex coach once said to me in order to succeed, you need 80% of meal plan and 20% of exercise. Yes, I really take care of my meal plan right now. But 20% is also really important, right? Yes, the unexpected Neeza is doing exercise @ workout nowadays. Haha. My mom's bicycle machine is my victim. You do not believe me? Check my instagram and follow @neeza02 as I keep posting how well I used that machine. Sometimes, 30 minutes, 45 minutes and so on. 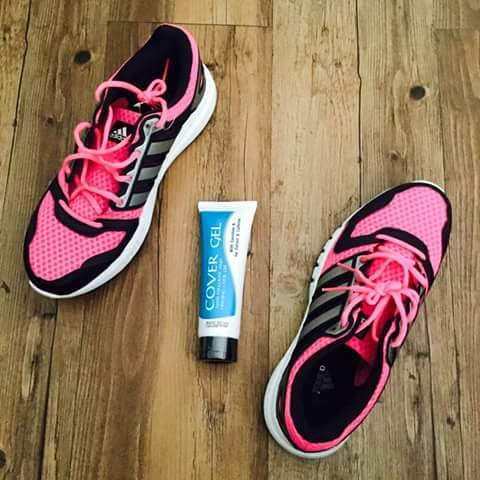 What makes me loves to do workout, this is because Bancream Cover Gel. The all-natural way to slimmer you! It's my favourite companion~ For some people, they focused on cellulite. 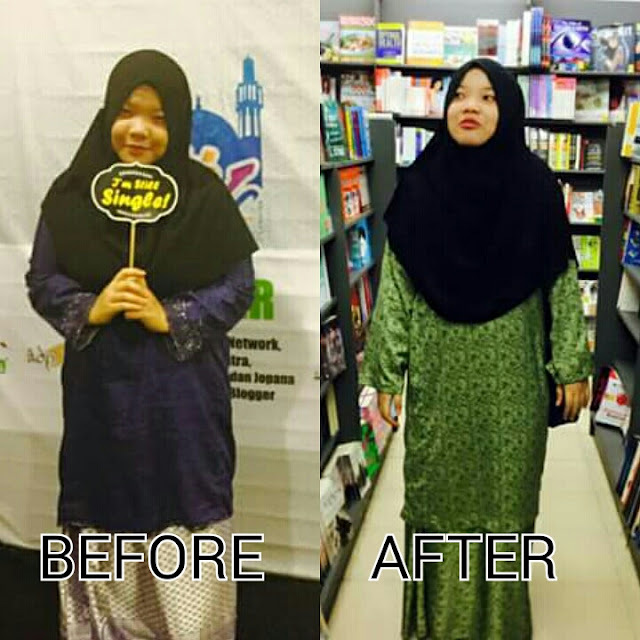 Alhamdulillah, I do not have much cellulite although I am a fatty girl. Hey, having cellulite is not only just occurs to fat people you know. The skinny people also can have that problem as well. 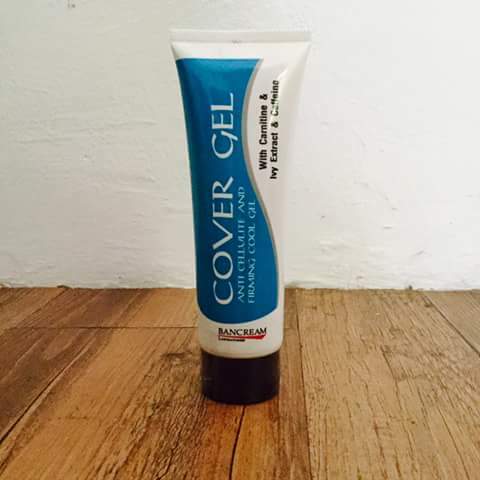 For effective use, I will apply Bancream Cover Gel after I take bath whether in the morning (before I do the workout) and night (before I go to sleep) because the cream will absorb faster. The best part of Bancream is the scent is very nice, cool and not hot at all. I used some other lotion before, but most of them make my skin irritated because of the hot and burning sensation. Seriously, hell. But not longer with Bancream. 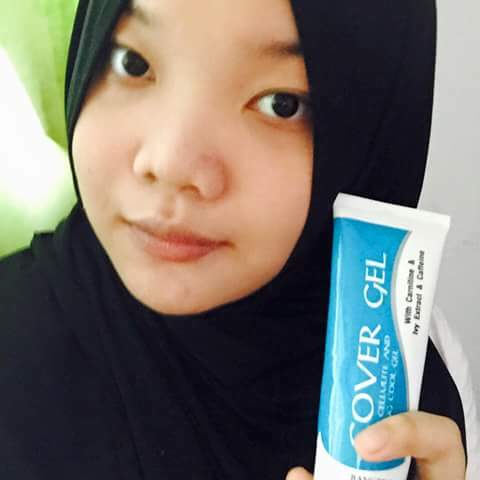 I really love using this product, serious talk! It is not enough with long describing without an effective result. So, I compared myself before I started my diet (the picture was taken during Iftar event for Denai Hati) and after 4 weeks (latest picture when I went hangout with my best friend Anis on 11th August 2016-had photo shoot so I brought two attires). For my wrist, yes, I lost a lot about 4 inch (maybe because I put wrist trimmer as well). Just arm and thighs, it is pretty hard, it just only 1-2 inch because of unsaturated fat that I keep for a long time before. 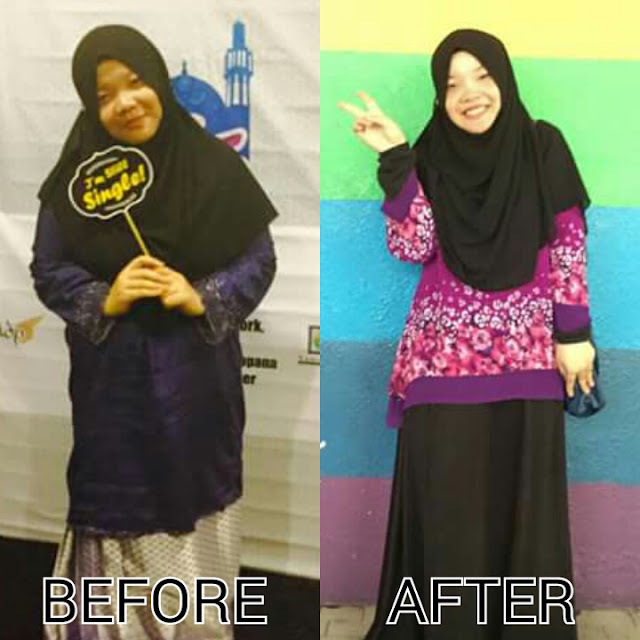 I think I need to use Bancream and workout continuously for better achievement and more curvy. Haha. Yeah, that's it!